New York Yankees outfielder Brett Gardner suffered an elbow injury in Wednesday's win against the Baltimore Orioles and missed Thursday's game. However, he's ready to return to the field. Jared Diamond of the Wall Street Journal reported Gardner will play left field and bat second against the Boston Red Sox on Friday. Gardner was inconsistent in 2015, posting a .259/.343/.399 slash line. He was particularly inept after the All-Star break, hitting a paltry .206/.300/.292 in 69 games, yet he still played in 151 games total and helped lead the Yankees to a wild-card berth. 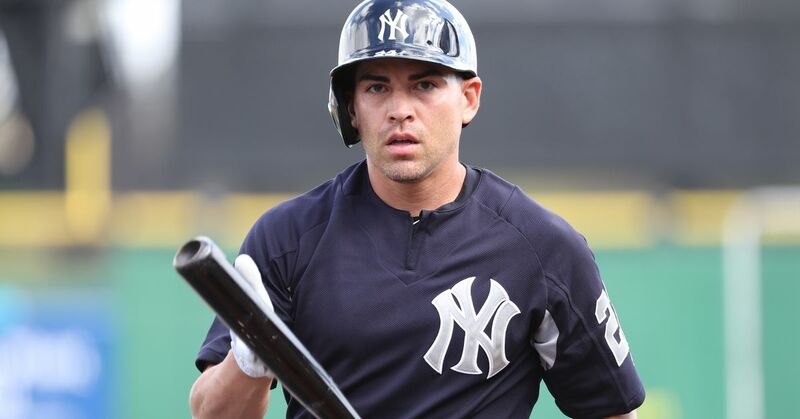 There were injury concerns for Gardner in spring training. He suffered an injury to his wrist late in 2015 that lingered to the point where he was limited to hitting off a tee and at soft tosses when the Yankees opened camp in February, per the Associated Press' Mark Didtler. Despite those issues, Gardner was able to start the season with the Yankees. He looked more like his usual self, hitting for average, getting on base and picking spots to steal bases. The 32-year-old is a key piece of New York's lineup, able to set the table for the middle-of-the-order hitters with his speed and on-base ability. He's also added some thump to his bat, hitting a combined 33 homers over the last two seasons.